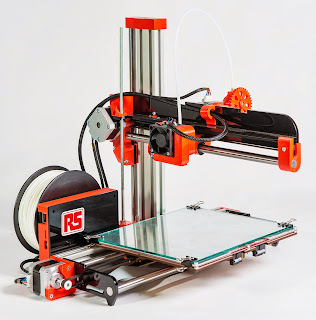 This blog is for the RepRap Project, and so I do not normally post information here about the activities of our company, RepRapPro Ltd. See our company blog for that sort of thing. 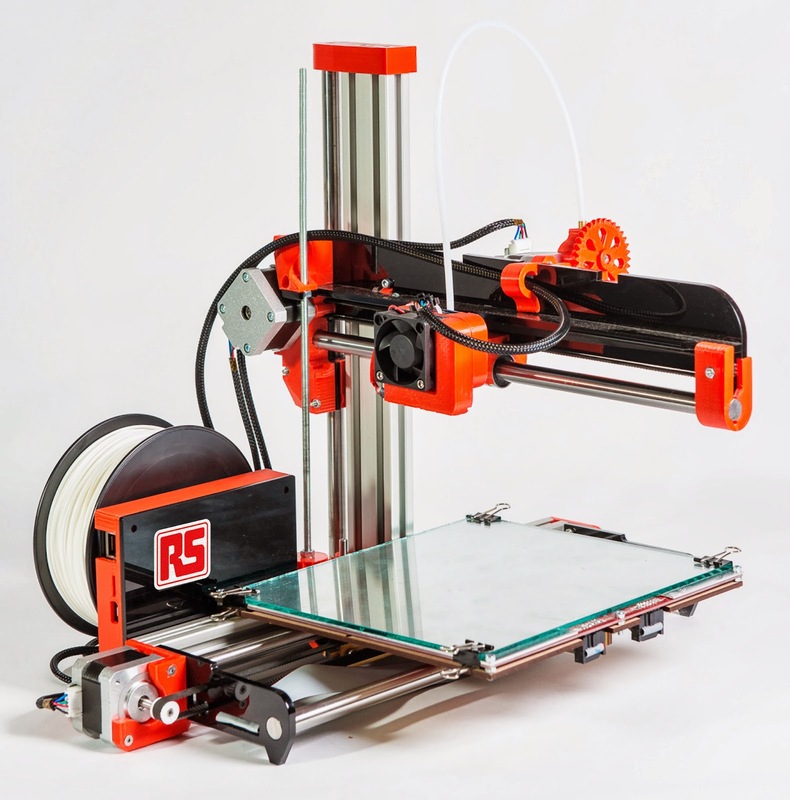 maintenance products - will be stocking and selling completely open-source RepRap kits. And in the future they hope to be selling components for RepRaps. In particular they want to sell vitamins-only kits so that people can print their own RepRaps. For more details see RS's blog post here, and, of course, their catalogue here. I will be completey honest as i thought first "yeah yeah, it's commercial announcement" , but i feel a little guilty about that now : First, it would be mroe than normal you use this chanel to make annoucement , after all you're the creator of all this :) and you really don't do that sort of things, i'm impressed. Second, It is indeed a very important fact that a distributer like RS believe and act in the hadware open source trend. It can only help.